There are different types of couples—whether you prefer intimate dinner dates or playful bonding time over beer, there's a perfect date place waiting to be discovered. Great dates don't need to be overly expensive, so we round up 10 restaurants to have fun, romantic dates that won't break the bank. Up for a breakfast date? Bean & Yolk makes hearty breakfast selections with eggs prepared in different ways. It's a bright, airy space beside a mall but you'll find the restaurant to be a serene, comfy place for conversations over cups of good coffee. 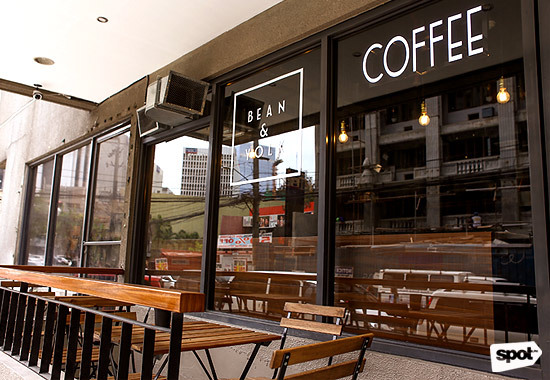 Bean & Yolk is at G/F Bel Air Soho Suites, Polaris Street, Poblacion, Makati City. Read more about Bean & Yolk. The Wild Poppy is just the ticket for days when you want to chase away those rainy-day blues. 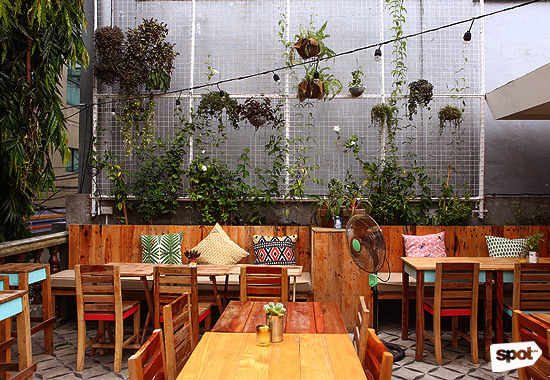 This rooftop resto has vibrant, warm interiors and an indoor and al fresco seating area. It's perfect for chill nights when all you want is to enjoy each other's company over some quirkily named dishes like Pokpok Bites and Ping Pongs. 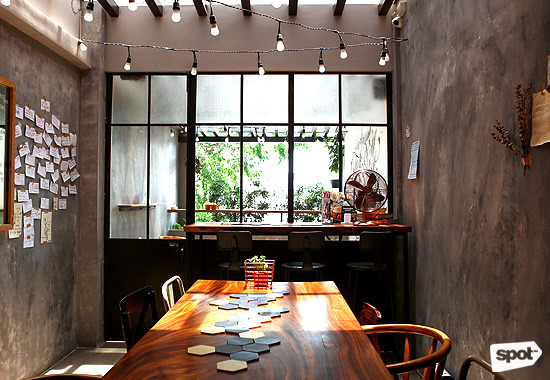 The Wild Poppy is at 2/F 5666 Don Pedro Street, Poblacion, Makati City. Read more about The Wild Poppy. 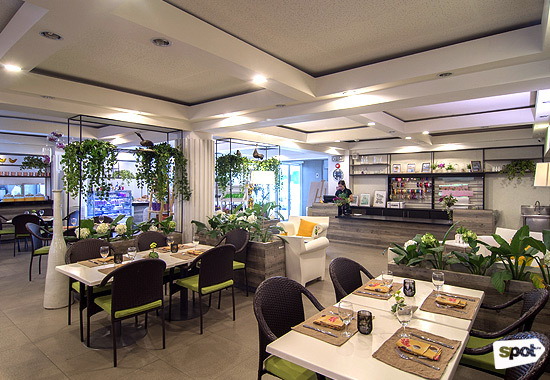 Happy Garden Café is a garden-inspired restuarant that's all about organic, healthy food. Make no mistake though, everything on their menu is colorful (the salads, especially) and flavor-packed, including their gluten-free desserts. It's a great place to have post-gym dinner dates. This café is a surprising hideaway in the middle of the city. Tilde is a modern eatery that bakes all of their bread from scratch, by hand, serving them fresh-from-the-oven (you'll be won over by the delicious aroma way before you see the food). Indulge in their selection of homemade soups, pastas, and sandwiches. 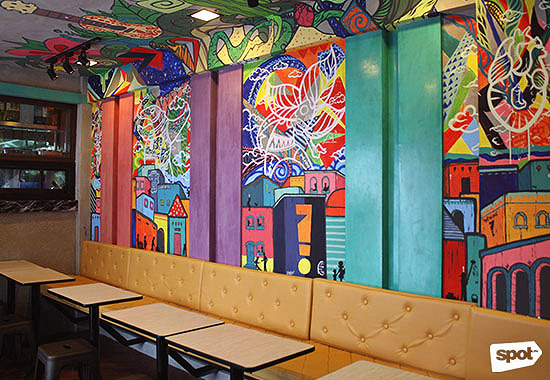 Tilde Hand Craft Café is at G/F EWC Building, 5417 Matilde corner General Luna Street, Poblacion, Makati City. 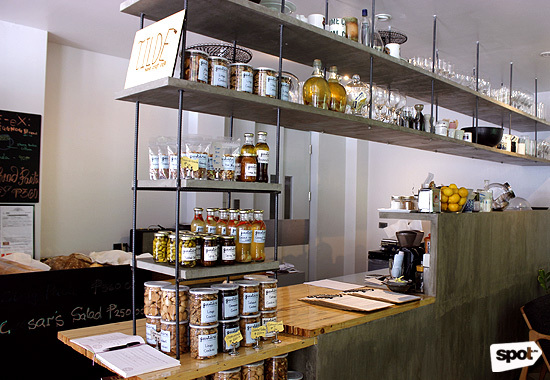 Read more about Tilde Hand Craft Café. This retro hole-in-the-wall is a gem for fun couples; the black-and-white tiles and bright-red booths provide that neighborhood diner vibe. Have your fill of picks from an extensive menu that ranges from appetizers to gourmet chicken and waffles, rice plates to kebabs, burgers to ribs, and more. If you're willing to splurge a bit more, play a round of beer pong! 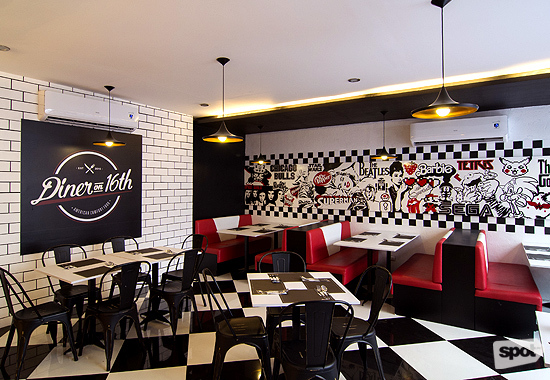 Diner on the 16th is at 16 United Street, Kapitolyo, Pasig City. Read more about Diner on 16th. 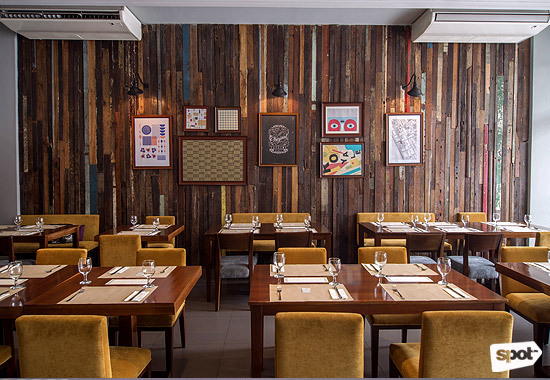 Take a trip to Old Manila and check out Braska—a contemporary restaurant with rustic interiors and a mostly unconventional Filipino menu. Executive chef Poch Hogar plays around with classic Pinoy favorites by adding his own twists: think Guava Jelly French Toasts and Longganisa Meatballs. The place also makes for a quiet hideaway from the bustling city streets. Braska is at 1667 Bocobo Street, Malate, Manila. Read more about Braska. Osaka's famous okonomiyaki chain opened in Manila in June 2016, and it's been buzzing with curious guests ever since. You and your date will be feasting your eyes (and stomachs!) 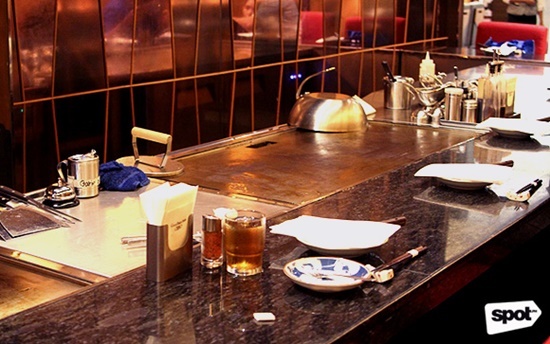 on Chibo's mouthwatering display of okonomiyaki served teppanyaki-style. Chibo Okonomiyaki is at Level 2, S Maison, Conrad Manila, Seaside Boulevard corner Coral Way, Mall of Asia Complex, Pasay City. Read more about Chibo Okonomiyaki. Spoon Eat + Drink is a narrow, quaint space that has a roof-deck seating area, as well as indoor tables that are perfect for intimate dates. Spoon's menu is concise but well thought-out; featuring salads, mains, extras, and dessertsâa little something for everyone. Spoon Eat + Drink is at Unit 1A, 319 Aguirre Avenue, BF Homes, Parañaque City. Read more about Spoon Eat + Drink. One wrong turn and you're likely to miss Empingao!, but once you find this gem, you'll be treated to a spectacular array of unorthodox, but deliciously flavor-packed Latin-American food such as tacos, Cubanos, empanadas, and more that are served in sizeable portions. It's not very flashy, but the food is definitely flavorful. Empingao! 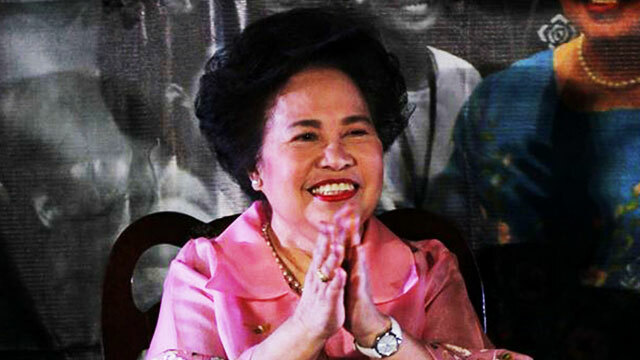 is atÂ5739 San Lucas Corner P. Burgos Street, Poblacion, Makati City. Read more about Empingao! Coffee dates are always a good idea, even more so at Kandle Café with their exceptionally brewed and blended third-wave coffee. It's so spacious that whether you decide to eat outdoors or in, you won't have to worry about not having enough privacy. The bread, noodles, and patties are made in-house, and there are pastries available for sweet cravings. 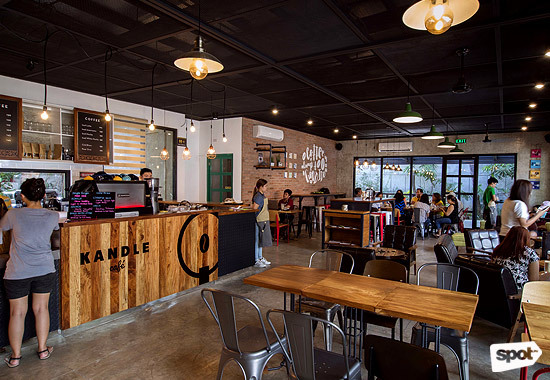 Kandle Café is at 113 Mother Ignacia Avenue, South Triangle, Tomas Morato, Quezon City. 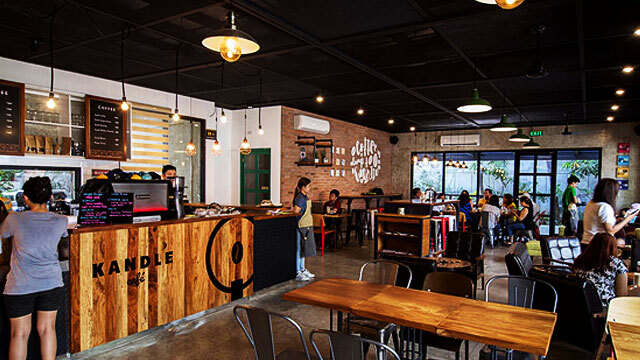 Read more about Kandle Café.